This arrangement is so elegant. There are 12 roses held in place by tall wide blades of natural grass in a paired structure that shows six roses from each side. The classic line of roses is nicely set off with a triplet of aubergine calla lilies and a curved bend of three branches. We hope you choose our flower shop to buy roses in NYC because many of our clients feel this is the best flower shop NYC has to offer. In addition, we buy flower varieties that are unusual to make our arrangements. We try to buy flower NYC residents will find very appealing. We also offer the best flower delivery in NYC! When we buy flower varieties to use for wedding flowers, we do not limit ourselves to simply traditional choices. We prefer to make outstanding combinations of flowers that are newer designs that have not yet been seen. As a floral designer New Yorkers choose because of our original designs, we constantly think about new ways to innovate. The feedback from our clients is very positive about our unique creations. This is why we have so many repeat customers that come to us for all their floral arrangement needs! Office managers contract us to provide a stunning floral arrangement for placement on the receptions desk. So many of our clients tell us that the visitors to their offices remark about how lovely the flowers are when we place them on the welcome counter. Regular flower delivery is necessary to keep these arrangements fresh. 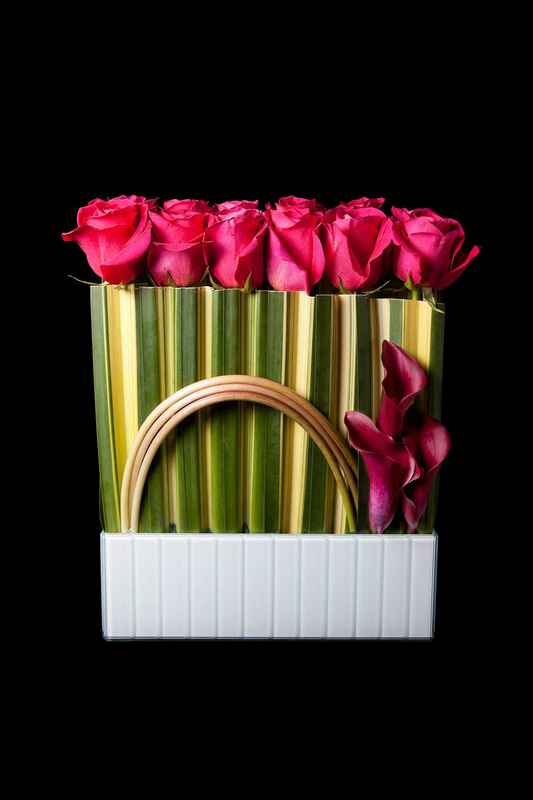 We can deliver flowers on a schedule that is convenient for the office. Bring your life to your office or next event and order our roses in NYC today!